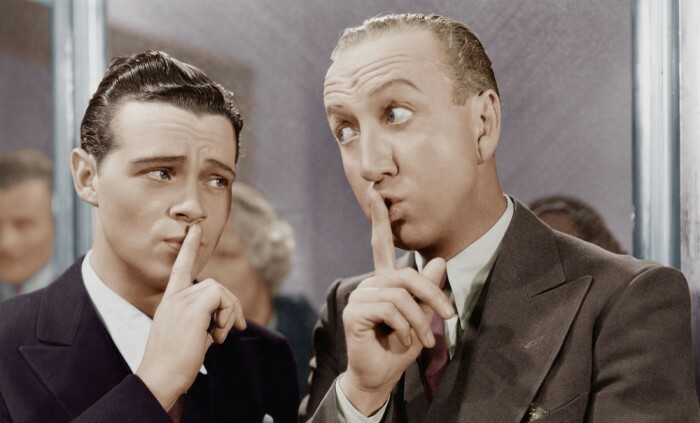 All summer your Facebook feed has been filled with wedding snaps. Weddings on beaches, weddings at manors, weddings at churches, weddings on yachts. You've pretty much seen it all. Right? Wrong. 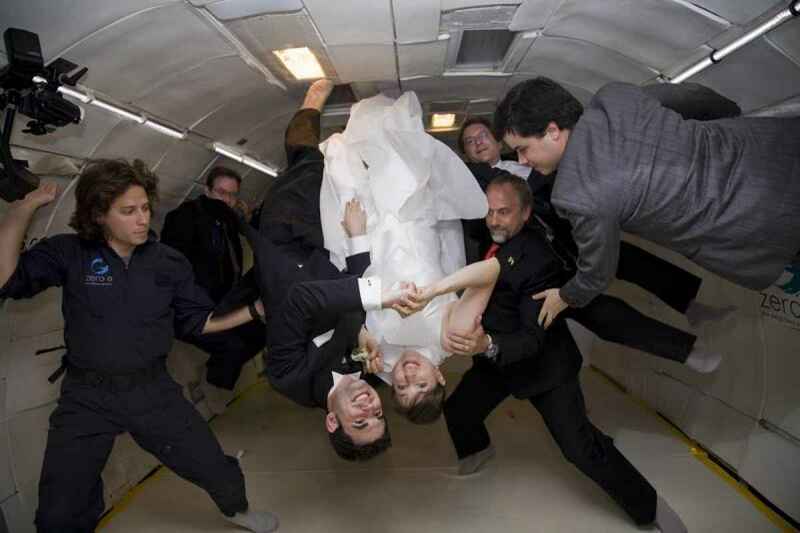 This couple were the first to get married in zero gravity. Looks like fun. Or does it? The bloke top right is having fun either way. No joke. 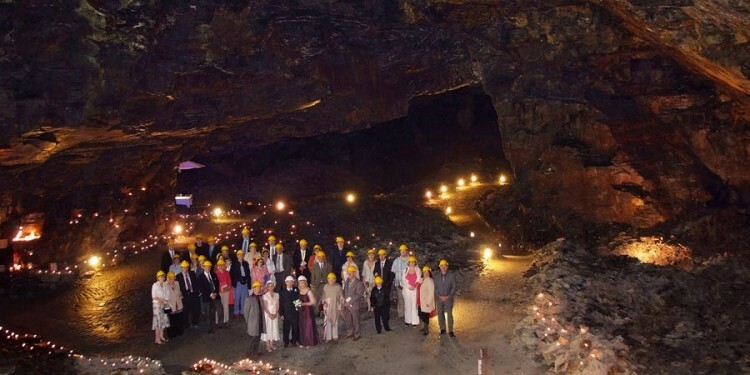 At Carnglaze in Cornwall you can get married in a cave. Possibly not the white wedding you've been dreaming of, but pretty awesome all the same. (Lovely hats as well). Wedding with a view? This ones for you. You can get married from the top of Sydney Harbour Bridge. Yep, the actual arch bit. 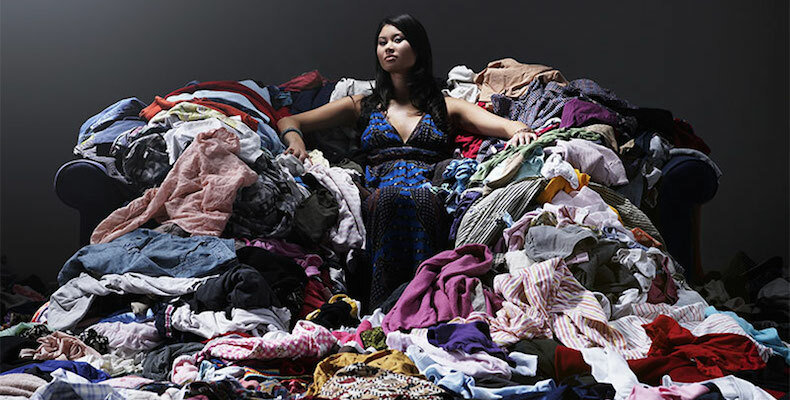 (Plus, looks like you have to wear a jump suit - no more dress stress ladies!). 4. HONOURABLE MENTION ... Marry a bridge? We couldn't not include this. 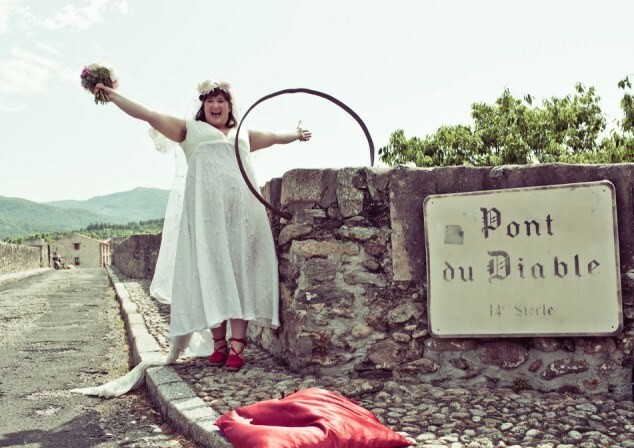 Rather than getting married on a bridge, this woman married a bridge. Don't ask. In 2010, April Pignataro and Michael Curry gave new meaning to the expression ‘taking the plunge’. The New Yorkers are both experienced divers and hit an aquarium on Long Island for their wedding. Tiger sharks, nurse sharks, eels and a massive Queensland grouper were amongst the guests. 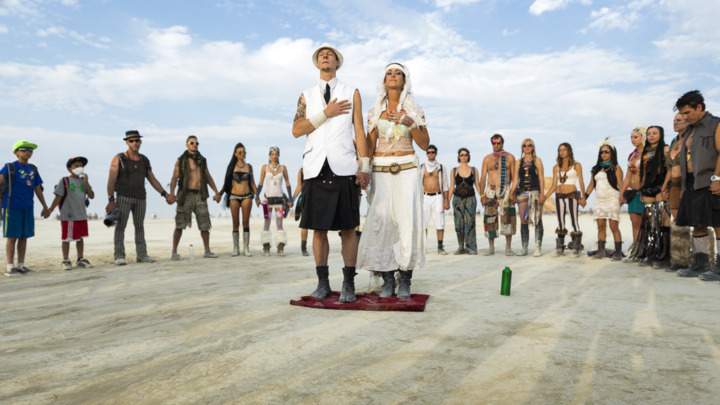 Photo - Scott London[/caption] Nevada's Burning Man festival is famed for being like pretty much nothing else on earth. Where better to tie the knot? And many people do just that. You can organise your desert ceremony here. This one is pretty special. Various companies, including this one in New Zealand, offer weddings beneath a hot air balloon. Those views have got to be unbeatable! 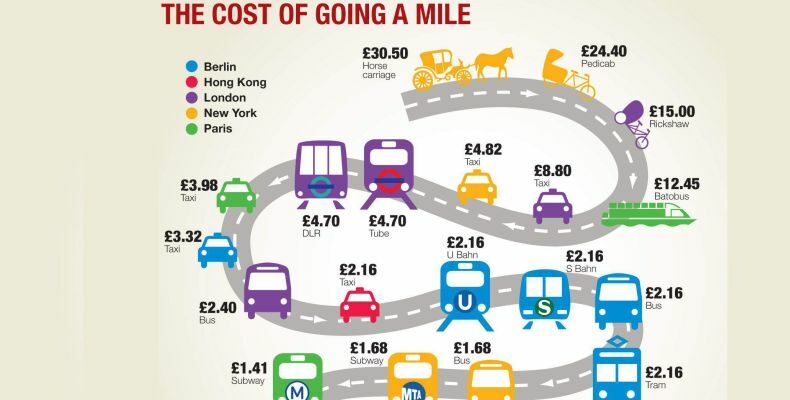 Planning a wedding abroad can be pricey. Especially when your shelling out for a hot air balloon and a shark proof wedding dress. Save money when you pay for your wedding abroad by using TransferWise. We asked people from different countries what they earned. You'll never guess what happened. 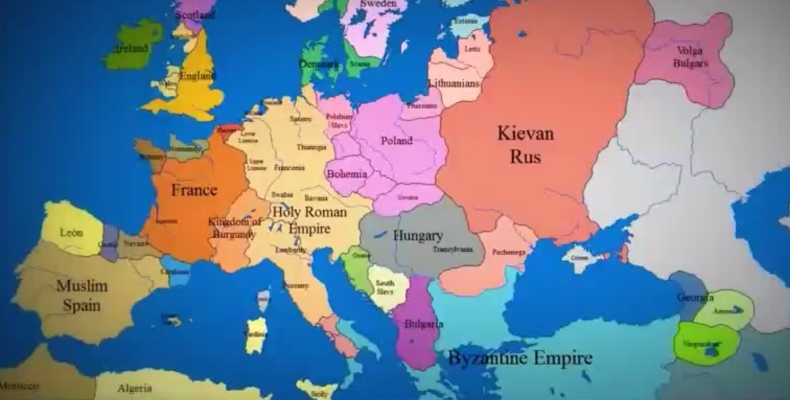 An incredible timelapse look at how drastically European borders have changed over the last 1000 yearsTransferWise - money without borders.